There is no such thing as a poor memory - only an untrained one. 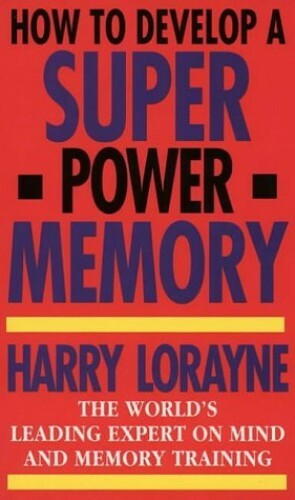 This book proves the point by showing with what speed and ease anyone can accomplish seemingly amazing memory feats. The author's system of memory builders provides a quick and easy remedy for forgetfullness.